How Far is Akshar Evita? Akshar Evita, a residential project located in Navi Mumbai, developed by well-known developers in the city, Akshar Developers. This project offers elegantly crafted apartments for sale in Dronagiri, the size of 1BHK apartments varies from 260 Sq ft to 288 Sq ft. Strategically located in one of the prime locality, Akshar Evita is best for investment as well as for residing. Akshar Evita stands as a reflection of comfortable living in Dronagiri. Each apartment is spaciously designed to make sure the dwellers have enough space to live and play around. The project is set with all the modern-day facilities to make sure the modern-day families can lead life easily. This is one of the best project in the locality. 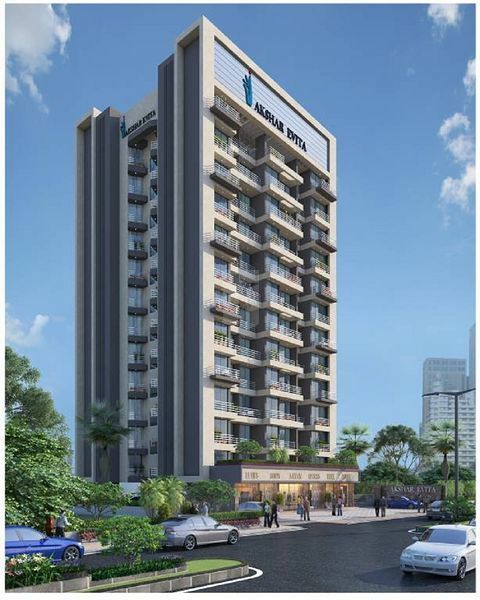 Dronagiri is located in Sothern part of Navi Mumbai city, It is well connected by road and rail. Dronagiri is located close to many key localities of Navi Mumbai city, in addition to this well-known schools, hospitals, banks, shopping malls, and entertainment zones are there in the proximity. Akshar Evita offers useful amenities along with best in class 1BHK apartments in Dronagiri, some of the amenities are Sewage Treatment Plant, Rainwater Harvesting System, Parking and Avenue trees.